Award Winning Feature Documentary presented by Boatshed.com & Classic Boat with introduction by Mark Horton,maritime and historical archaeologist, television presenter and writer + post screening Q&A with producer Justin Sihera. Nominated for the MARITIME MEDIA AWARD for Best Television or Film Contribution in 2017. An insightful and poignant documentary that is part social history and part Herzogian portrait of resilience and determination in a far-flung locale. 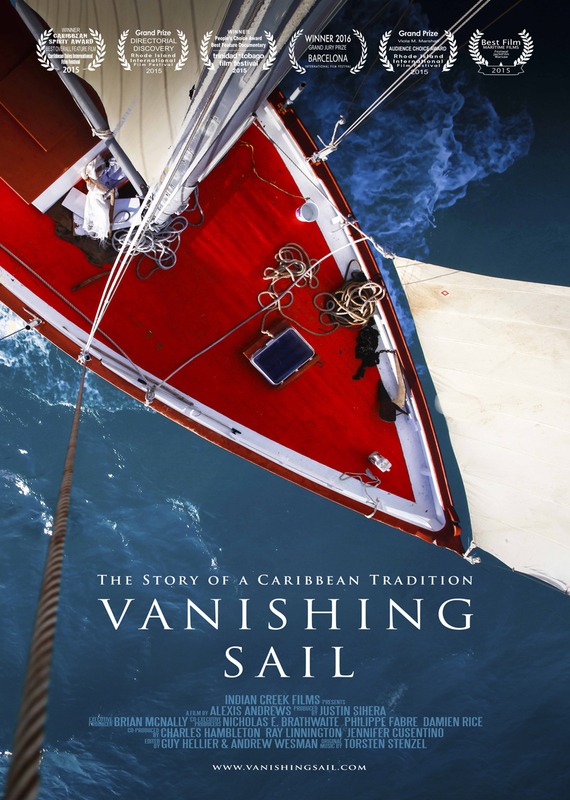 A fascinating story of personal perseverance, ribald tales of smuggling at sea and the completion of the beautiful wooden sloop in a race against time to enter the thrilling Antigua Classic Yacht Regatta.